All kind of courses for you experience call 01474 816659 to secure your place. With no previous skills, you will produce a range of animal characters. You will work without the expense or need of specialist tools to create a delightful friendly scene on a sugar plaque to take away. All refreshments, raw materials and equipment for use are included. This course is suitable for beginners to experts. All of our classes are limited to 4 people to give you a much better experience with us. Price: £45.00 Subject to 2 booking. Be the first to review “Sugar Modelling” Click here to cancel reply. Gift vouchers are available from The Fruitcake Factory So if you're looking for a Birthday, Anniversary or other occasion present, look no further! 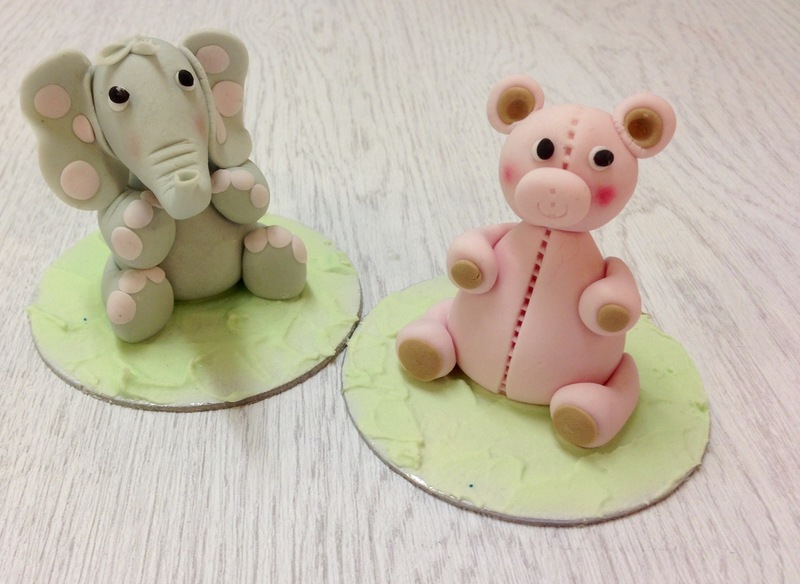 Lessons are available for all kinds of Baking & Sugar craft. Christmas vouchers on sale now.